Gary Lucas, who is better known as Joyner Lucas, is an emerging American rapper. 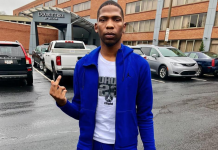 He made his start from his freestyles for hit songs including Gucci Gang and Bank Account being his latest installments. In 2017, he released his fourth mixtape 508-507-2209. As of 2018, Joyner Lucas net worth is estimated to be $500,000. Lucas is in the early stages of the boom in his career. Even though he has been a part of the industry for some time now, he is started to see exponential growth in his works most recently. Today, he boasts of more than half a million followers on Instagram where he keeps his followers notified about his life and the projects that he is set to move forward with. With the recent announcement of his collaboration with Chris Brown and a possible World Tour in sight, his net worth might be worth millions very soon. It seems that Lucas was meant to be in the music business. He had started to rap when he was only 10 years old. Lucas was born on August 17, 1988, in Worcester, Massachusetts. He attended South High Community School in Worcester. He mentions how artists like Eminem, The Notorious B.I.G., Nas, and Method Man inspired to move forward in his chosen field. When the rapper Future started getting international recognition as a rapper throughout the world, Lucas made the decision that it was best to drop his name “Future Joyner”. Before this name, he also had adopted the name G-Storm back in 2007. Today, he has gone back to his old name and it seems that the decision was a very wise one as it might have started some problems among the two rappers for similar monikers. 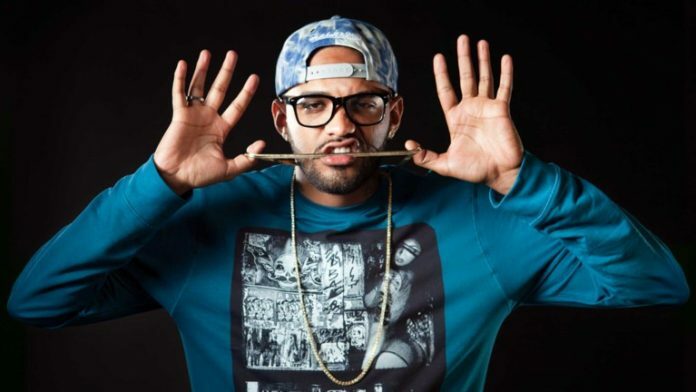 After his mixtape called Along Came Joyner became a big hit, he was even featured in the 2015 BET Hip-Hop Awards. 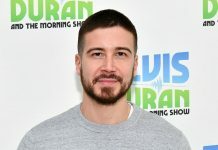 The following year, he signed with Atlantic Records and it seems that his career is set to boom with the recent success of his project titled “508-507-2209”. Lucas started to get noticed when he started doing freestyle over popular artists’ songs including the likes of Future and Kendrick Lamar. It seems that Chris Brown has been impressed with how far Lucas has come since then. The two have now decided to launch a joint album very soon which is set to be titled as Angels & Demons. They have already released a promotional single called “Stranger Things” that has done exceptionally well. Even though Lucas himself has said that his version for the remix of the hit song “Gucci Gang” was not a diss track, many of Lil Pump’s loyal fans have found it insulting. This sparked a social media war which spread a lot of hatred towards Lucas. He also had a similar incident with the artist called Logic which also resulted in fans on opposing sides having different views to have a long lasting feud. Many of Logic’s fans have even gone as far as to call the artist as a “racist”. Maybe that motivated him to release a song called “I’m not Racist”. This song ironically went on to spark even more controversy among music listeners as a whole as his opinions were not liked by all users listening. It is more of a rant that is put together in an orderly manner and has raised strong opinions on some of the biggest problems and double-standards that surround society today. 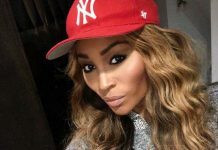 Nicolle Rochelle Net Worth: How Rich is Nicolle Rochelle Actually?